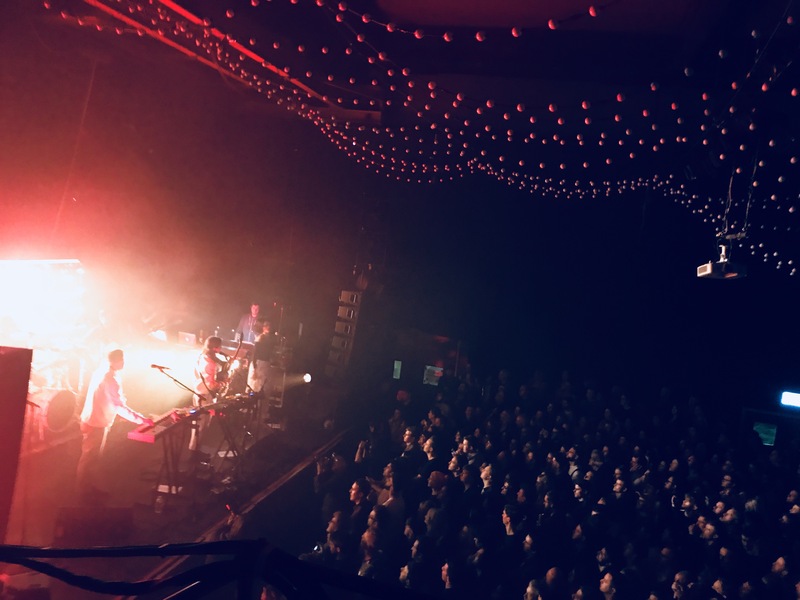 Jungle bring the heat to a packed-out Invisible Wind Factory, as the band returns to the UK live scene with style, especially backed by Stealing Sheep and Makeness. 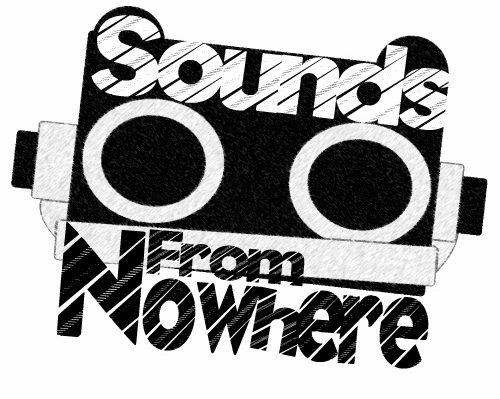 The anomalous Makeness open up, bringing their techno-infused pop, creating a raucous sound. 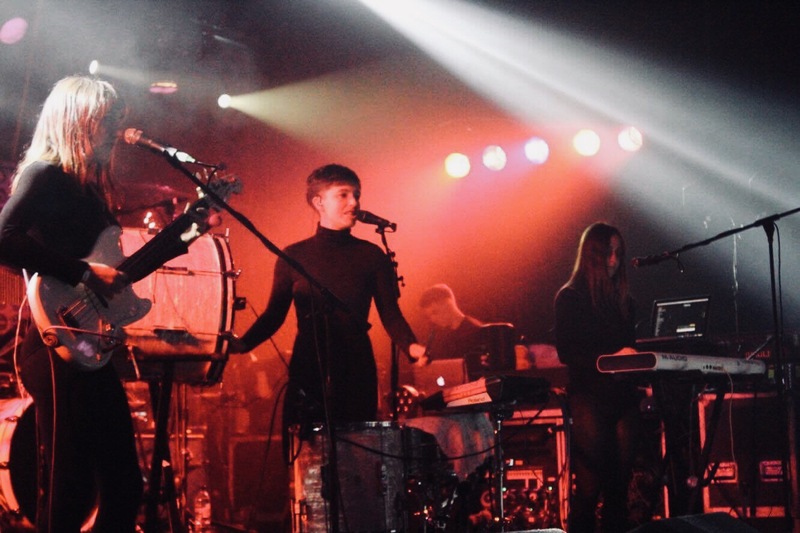 The band are very peculiar in their form, bringing that electric techno noise and fusing it with live instrumentation (notably, live drums and guitar). Following on, local heroes Stealing Sheep waltz on stage with their intro, all dressed in black. Stealing Sheep are an act that know precisely what they’re doing, their evolution has been extraordinary to watch. While mainly avoiding material from their psych folk-pop, apart from one or two (mainly “Genevieve“), the band’s latest selves focus heavily on their new upcoming material and Not Real tracks, which show off their extensive electronic sound. Stealing Sheep, photography by Jess Sharpe. Stealing Sheep’s textured, surreal pop is dreamy to hear and the building-crowd surely agrees. Half-an-hour isn’t enough for the band and they’re definitely so extraordinary to get the crowd urging more. Stealing Sheep are the best Liverpool band since Deaf School, and if you haven’t seen them yet, make sure you do when they hit the road next year. Jungle make a thunderous intro, behind the band shows their lights, set up to show their name. Jungle are a hyped band, and it shows it with their production. The band kicks off with a fresh song, “House in L.A“, their return is for a reason. 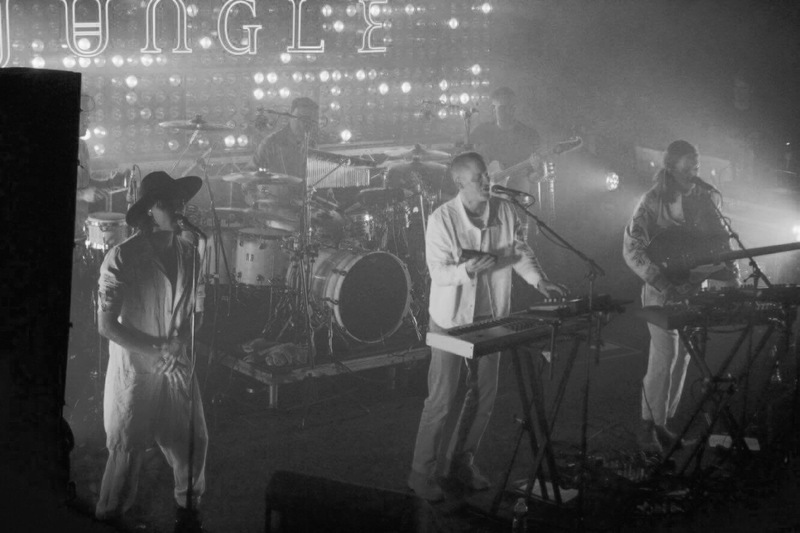 Jungle are back to show they’re not a one-album band, they won’t disappear without a fight and it shows that the crowd is there. Just a few songs in, the sirens ring and the crowd goes mental as Jungle knocks it up a notch with “The Heat“, one of the highlights in the band’s albeit short catalogue. Jungle, photography by Jess Sharpe. The collective are a very well polished live act, only a few years in and have a production worthy of main-stage headline sets. Their individual stage personas are visible throughout, adding a layer to the band. After forty solid minutes of funk, well-written danceable soundscapes, Jungle bring out their best with “Busy Earnin’” and encore number “Time” that gets the room moving. Granted, with their, albeit polished, limited sounds they may not be everybody’s favourite band but Jungle are a marvouless live band. Words by Jack Cinnamond and photography by Jess Sharpe.